Mayor Jesse Arreguin has spent his entire life fighting for social and economic justice and delivering results. He was elected Mayor on November 8, 2016, becoming the first Latino and youngest person elected to the office in a century. The son and grandson of farm workers, Jesse was born in Fresno and raised in San Francisco. He grew up in a working-class household, where his parents instilled the values of hard work, public service, and giving back to others. When Jesse was young, his family was pushed out of their home in the midst of San Francisco’s skyrocketing housing market, due to owner-move-in evictions and rent increases. Jesse knows how disruptive and harmful evictions are to working families, and how essential housing security is for the success of families and children. As a youth, Jesse was inspired by the life and leadership of Cesar Chavez, who taught him that one person, despite all odds, can stand up and make a difference. Chavez became a hero for Jesse, and at the age of 9, Jesse helped lead efforts to establish Cesar Chavez Street in San Francisco. 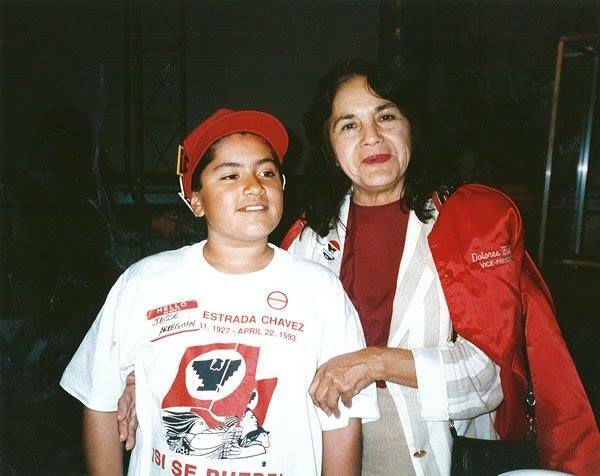 A young Jesse with Dolores Huerta while campaigning to establish Cesar Chavez Street in San Francisco. The budding activist was also motivated by the social movements of the era: the battles against apartheid in South Africa, for democracy in China, and for farmworkers’ rights in California and across the nation. Experiencing these movements at a very early age shaped Jesse’s lifelong commitment to fighting for social justice. On his first visit to UC Berkeley as a high school student, Jesse fell in love with the city and knew this was where he was meant to be. At Cal, Jesse led efforts to increase student housing and fought for the interests of students in City Hall as the ASUC City Affairs Director. In 2007, Jesse became the first in his family to graduate college. Jesse has served the Berkeley community for 16 years. Prior to his election to the City Council, he served on Berkeley’s Housing Advisory Commission, where he helped secure funding for hundreds of new affordable units, crafted the Condominium Conversion Ordinance, strengthened inclusionary housing policies, and fought for City funding for student cooperative housing. In 2004, he was elected citywide to serve on the Rent Stabilization Board. As Chair of the Rent Board, he strengthened renter protections to help keep families in their homes. He also served on the Zoning Adjustments Board, Downtown Area Plan Advisory Committee, and Planning Commission. He is a former Sierra Club Boardmember and worked as a Legislative Aide in Berkeley City Hall. In 2008, Jesse was elected to the Berkeley City Council representing Downtown Berkeley’s District 4. On the Council, he created the Affordable Housing Fee, helped raise the city’s minimum wage and co-wrote the Downtown Plan to revitalize the heart of the city. While a Councilmember, Jesse authored more than 300 pieces of successful legislation. 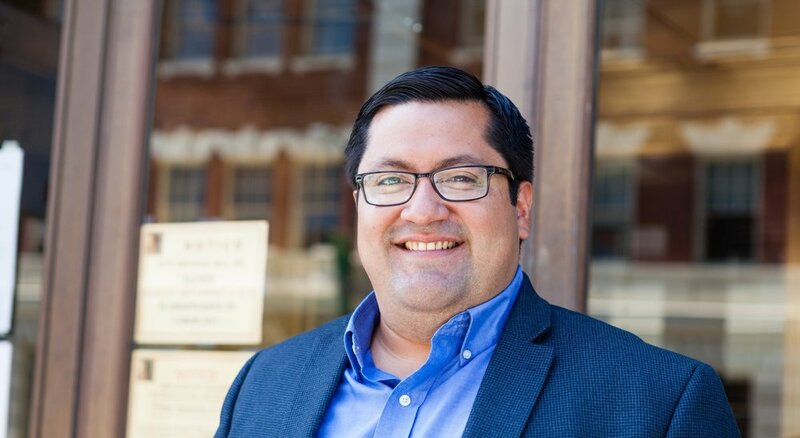 As Berkeley’s Mayor, Jesse has made addressing homelessness, affordable housing, improving infrastructure and educational outcomes his top priorities. Within the first three weeks in office, Mayor Arreguin helped double the number of emergency shelter beds. Over the past two years he has worked to change Berkeley’s approach to addressing homelessness, focusing on compassionate solutions and housing first. In late June 2018, the City opened the Pathways STAIR Center, a 24/7 shelter proposed by Mayor Arreguin for people living in homeless encampments. The STAIR Center provides case management, social services, and housing support when people move out. The Mayor has also led efforts to increase housing production, expand tenant protections, expand anti-displacement programs, and create a dedicated funding stream for affordable housing. Mayor Arreguin led efforts to successfully pass Measures O and P on the November 2018 ballot to provide funding for affordable housing and homeless services. His leadership has also resulted in over $33 million in infrastructure projects including improved streets, sidewalks and public buildings, and he launched Vision 2050, a 30-year plan for sustainable, technologically advanced infrastructure for Berkeley. Mayor Arreguin has continued Berkeley’s 2020 Vision Initiative, and helped launch the Berkeley Promise, a scholarship and mentoring program for low-income Berkeley students. Mayor Arreguin is the Vice President of the Association of Bay Area Governments. He is the East Bay Alternate to the San Francisco Bay Conservation and Development Commission (BCDC). The Mayor also represents the City of Berkeley on the Alameda County Transportation Commission, the East Bay Community Energy Authority, and the East Bay Regional Sports Fields JPA. Mayor Arreguin chair's the City Council's Agenda and Rules Committee and Land Use, Housing and Economic Development Committee. He also serves on the 4x4 Joint Committee on Housing.